← Why Does a Tree Have To Be Removed? Posted on April 23, 2018 by Curt S.
Lot clearing is a time-consuming and complex service that requires the knowledge and experience of a trained technician. Here at Budget Tree Care, we use a concentrated approach to develop the proper strategy for tree, stump, and undergrowth removal. 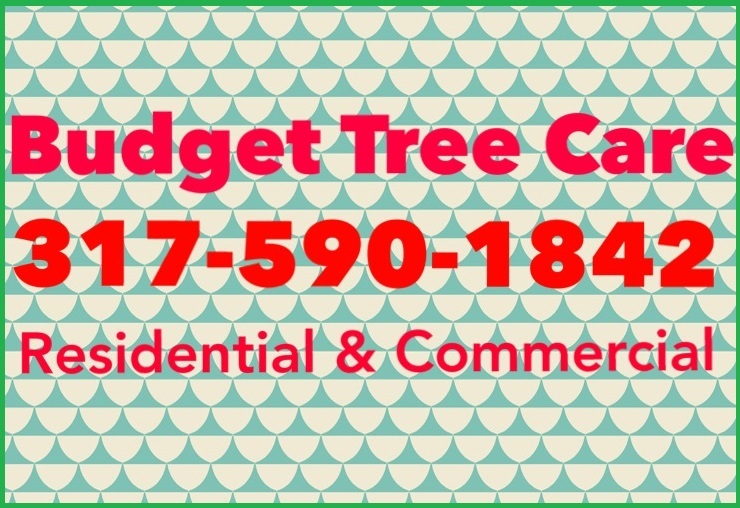 Budget Tree Care is a locally owned and operated tree service company in Indianapolis, Indiana. Owner, Curtis Scott, started his business with the philosophy that expert tree care starts with honesty and proficiency. His hands-on experience has given him the advantage in the tree service industry, and allows him to provide quality tree care within your budget. 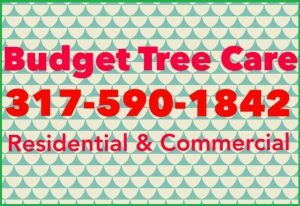 If you require tree lot clearing services, Budget Tree Care is the company to choose for the highest standards of professionalism. We are highly trained and qualified tree care specialists with over 30 years of experience in the tree service industry. Our teams are fully-equipped to provide residential and commercial lot clearing services in Indianapolis, Indiana and its surrounding areas. Regardless of your project’s size or scope, we can deliver exceptional service at a price that FITS YOUR BUDGET! Budget Tree Care knows the importance of your surrounding landscape, and takes great care to provide effective lot clearing solutions that will not disrupt or destroy your property. When you choose our experienced tree technicians, you can relax knowing that your best interests are our number-one motivation behind delivering exceptional service. No matter how large or small your lot clearing needs are, we are ready to make your project our top priority! 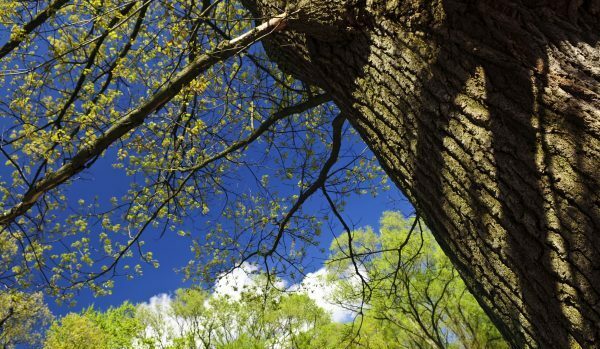 From tree removal and tree trimming, to stump grinding, tree disease treatment, and more, our professionals are prepared to deliver exceptional tree service for both residential and commercial properties. Call our office directly at 317-590-1842 to learn how we can help you with your tree concerns and tree service needs, today. This entry was posted in Tree Clearing and tagged Indianapolis Lot Clearing Services, new construction tree clearance, property tree clearing Indianapolis, Tree Clearing Indianapolis. Bookmark the permalink.